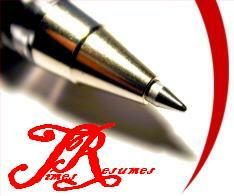 Chronological, Functional & Combined Resumes/CV's professionally crafted to suit any Job Situation. Click Here! To Order Your Professional Resume/CV Now! We charge highly affordable rates for our professional resume writing services.